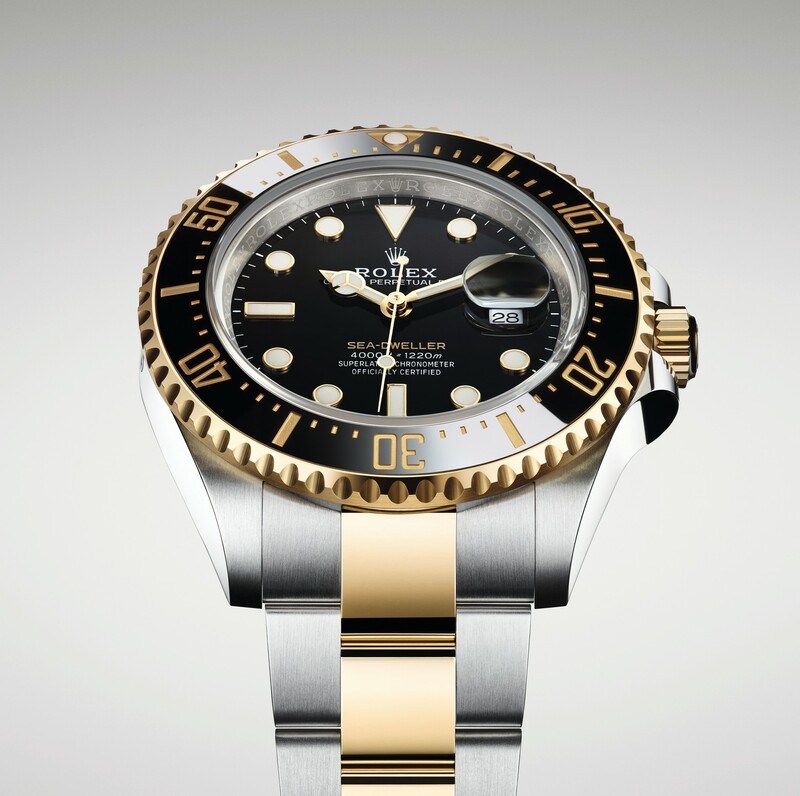 The large dive watch of Rolex gets a surprising two-tone touch, with yellow gold accents. 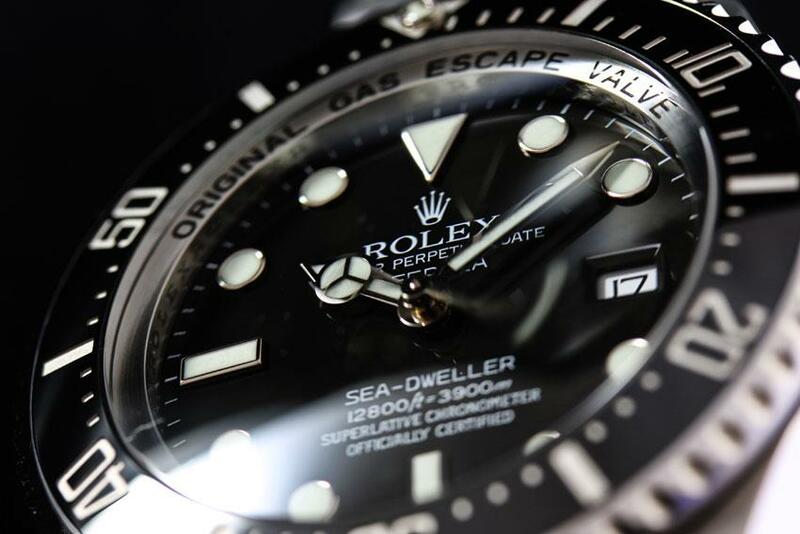 Rolex diver’s watches engineered for deep sea exploration are cult. 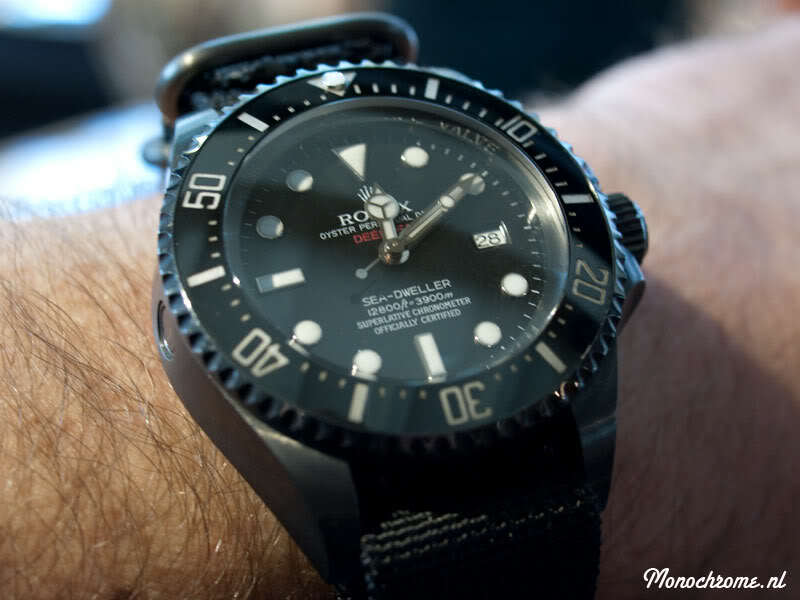 The latest iteration of the Sea-Dweller was presented at Baselworld 2017 and was one of the main talking piece of the fair. 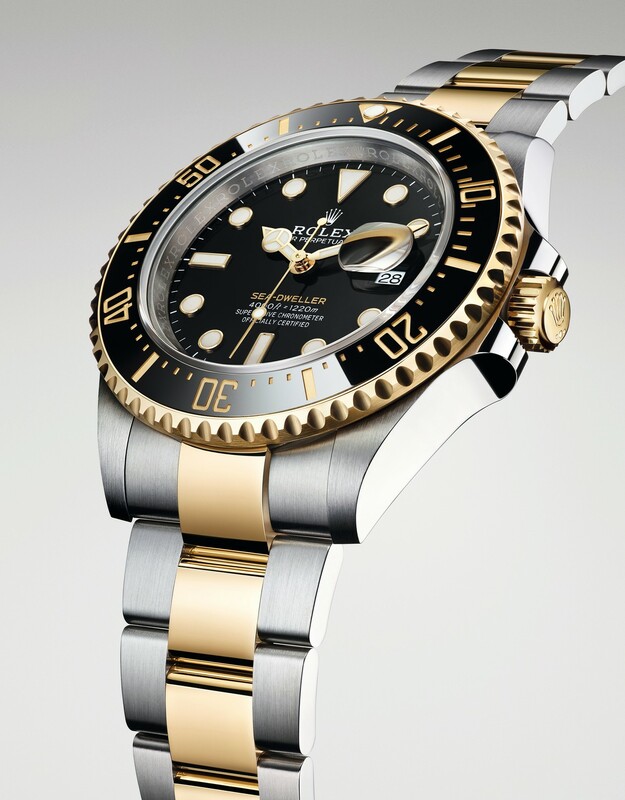 It is now available for the first time in yellow Rolesor (combining Oystersteel and yellow gold), with the Sea-Dweller 43mm Yellow Rolesor 126603. Most of the watch specs remain the same, but the use of yellow gold brings the watch into a new, more luxurious, territory. The 43mm case is still waterproof to a depth of 1,220 m / 4000 feet. It features a helium relief valve. 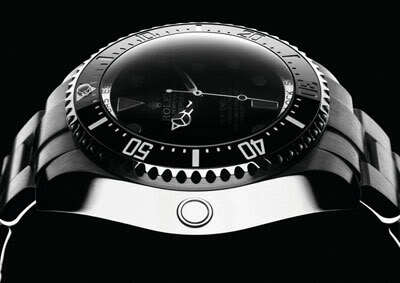 The 60-minute graduated bezel to monitor dive and decompression times features a patented black cerachrom bezel insert that is virtually scratch-proof. The moulded, recessed graduations and numerals are now coated with yellow gold via PVD (Physical Vapour Deposition). The crystal is still fitted with a cyclops lens at 3 o’clock to magnify the date, which was a controversy among die-hard Rolex fans when the model was introduced in 2017. The dial comes in a black, gloss, fine satin finish. The luminescent hour markers and hands are done in gold, to match the case. 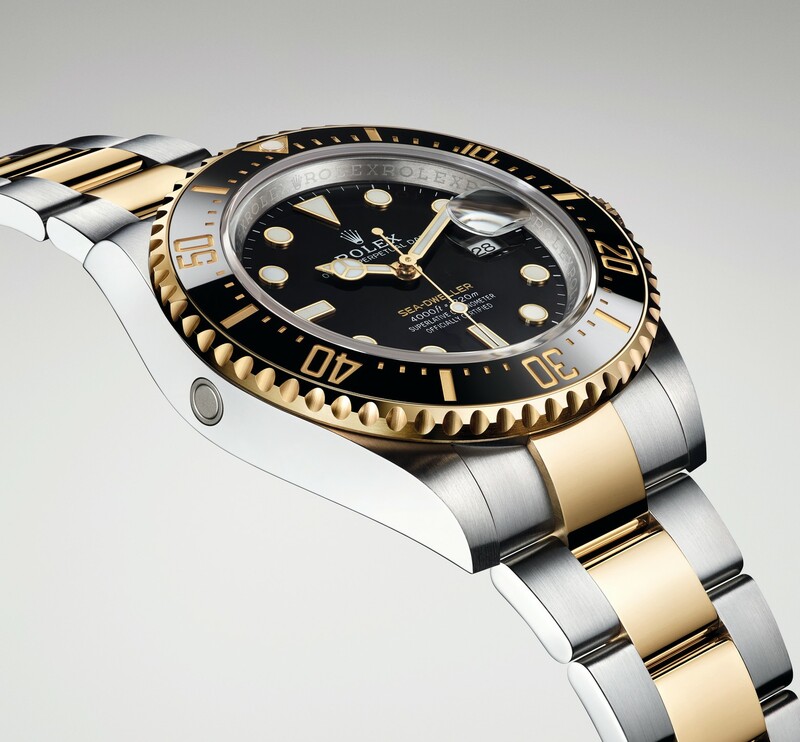 Unlike the Oystersteel version, the Rolex Sea Dweller 43mm yellow Rolesor 126603 no longer features the red ‘Sea-Dweller’ caption that is printed in golden letters instead, echoing the color of the yellow gold. Altogether, this is a highly surprising combination of ultra-diver and luxurious case… Some will approve, some won’t. 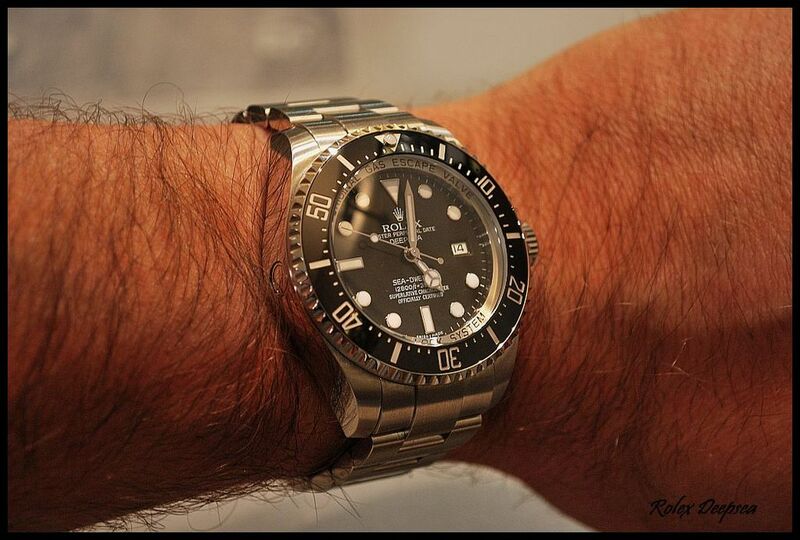 Inside is the caliber is the well-known automatic caliber 3235 from the latest generation of Rolex calibers. Running at 4hz, it features the Paramagnetic blue Parachrom hairspring and the Paraflex shock absorbers. Its precision is of +/- 2 seconds per day. The power reserve is of 70 hours. It displays hours, minutes, seconds and the date. The stop-seconds allows you to set the time with precision. The bracelet (reference 97223) is a three-piece solid link with the middle link in yellow gold. It is secured with an Osyterlock folding clasp. It is fit with glidelock extension system. 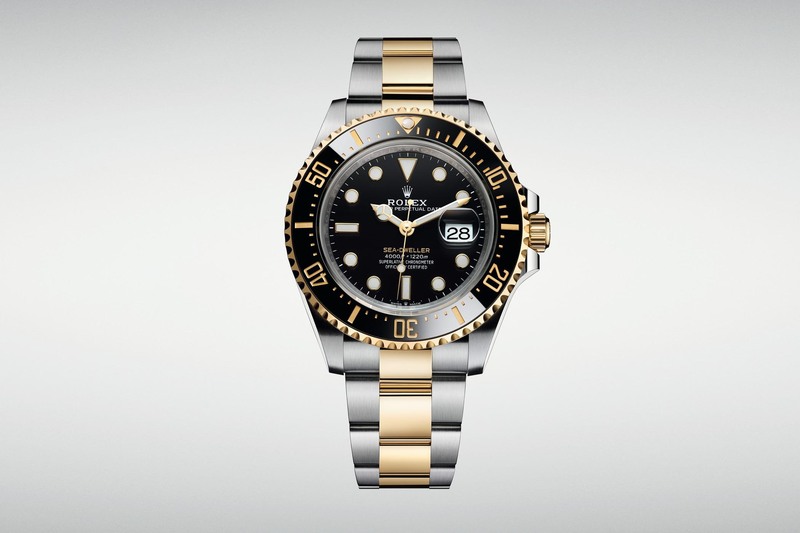 Price for the Rolex Sea-Dweller 43mm Yellow Rolesor 126603 will be CHF 15,300. 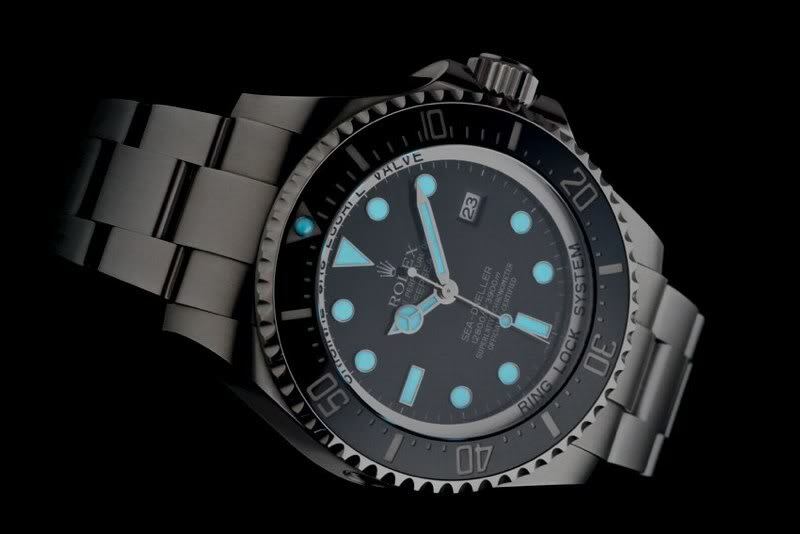 For more information, please visit www.rolex.com.